My apartment is perfect for city breaks, business trips or weekends away. Located west of the city centre - 15 min bus ride. You are never far from the sights or the action. 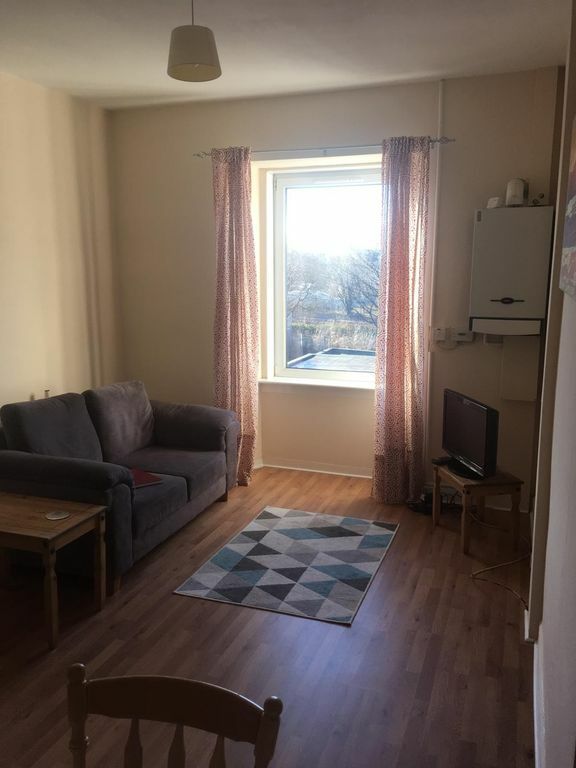 My home is ideally suited for solo travellers, couples, those working within nearby business district or sporting/musical fans visiting for an event at Murrayfield Stadion. On the top floor of a traditional tenement building, the apartment is bright, quiet, and comfortable. There is a double bedroom with ample storage space, hangers and a hair dryer provided. Kitchen is fully equipped with a hob, oven, fridge, toaster, utensils and washing machine. The living room is bright and airy with a comfortable sofa, tv and a dining room table. It's a great room to relax in after a day exploring the city.